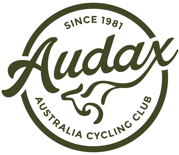 TdT GT An Audax Tasmania 9 day Gran Turismo Super Randonnée Series with 1500 kilometres of beautiful scenery which showcases the Tasmanian coast and mountains. 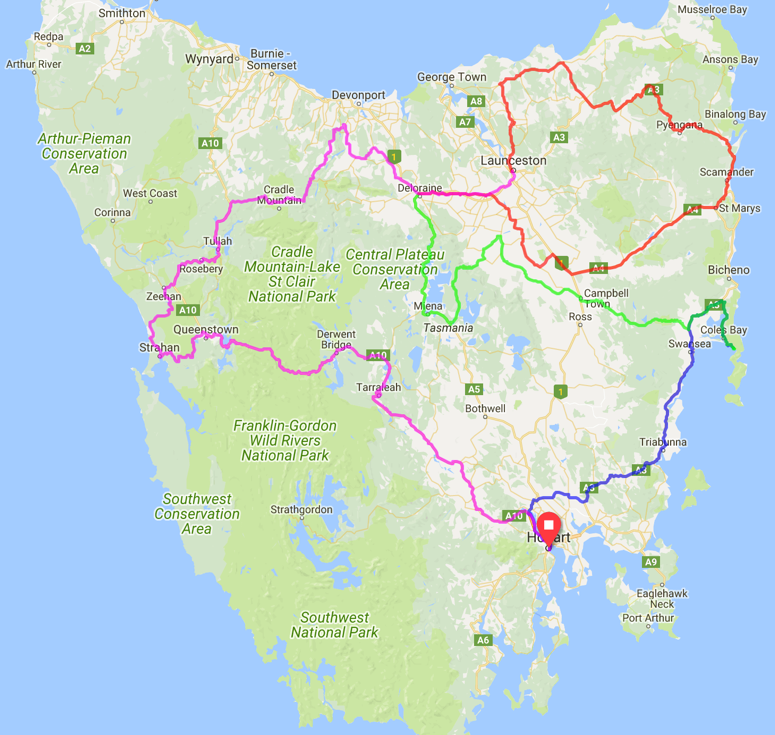 The hill grinding odyssey commences in Hobart with a coastal ride to Freycinet Peninsula before heading inland towards the Central Plateau. Next is a complete circumnavigation of Great Lake then returning to the east coast before looping back west to Launceston. 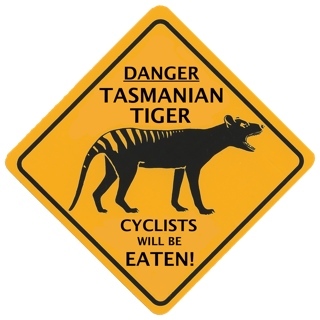 The final 600km distance will take riders to Strahan on the west coast, through Queenstown and a part of the Tasmanian Wilderness World Heritage Area to Derwent Bridge. A gentle descent towards Hobart finishes off the grand tour. With 17,000 metres of ascent and 17,000 metres of descent this GT super series will be a serious test of endurance.